Utilizing employee evaluation tools, employee assessments and employee performance evaluations are proven to enhance your company’s performance and overall productivity! Why use assessments, employee assessment tools or disc profile tests? According to the 2014 Global Assessment Trends Report, approximately half the sample indicated using employee assessment tests for promotion, development plans, succession plans, and as part of high-potential identification programs. The relatively modest use of disc assessments in the most strategic and pressing HR areas represents an opportunity for organizations to gain a competitive edge in the battle for talent by formalizing the use of objective talent measurement, enabling faster and more accurate hiring, development and promotion decisions. 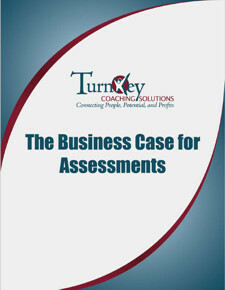 Turnkey Coaching and Development Solutions is at the forefront of DiSC assessments, DiSC personality tests, profiles and profile tests. We are available to be an intricate part of your leadership development revolution. 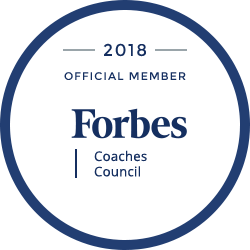 As such, we have taken a deep look into how coaching and training, accompanied by assessments, works to build better leaders. We are privileged to have this opportunity to provide this whitepaper in support of your research. How do you use assessments in your company?